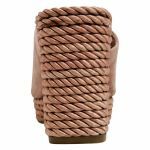 Let Alvan by Top End rope you in! 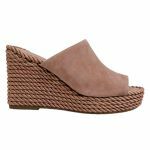 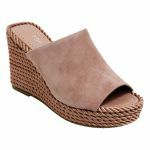 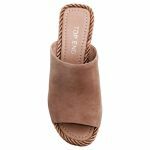 This comfortable wedge mule will put you a step above the rest (literally). The soft padding in the footbed makes this heel one that you can last in all night long! 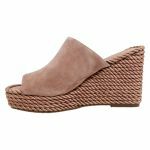 The stylishly curved toe paired with the rope wrap around the wedge makes this heel one of a kind!